MPs will renew pressure on the US government to release Shaker Aamer, the last British detainee at Guantanamo, who has been held for 13 years without charge. Members of all main UK parties will raise the issue of Aamer’s detention at a debate on Tuesday. Aamer, the last British inmate at the US facility in Cuba, remains at Guantanamo despite having been cleared for release twice. MPs will question whether US authorities secretly lobbied to send the father-of-four to Saudi Arabia, his country of birth, despite telling the UK government he would be handed over to Britain. Amnesty International will hand a 32,000-signature petition to Downing Street on Tuesday demanding his release. In January, the NGO launched a worldwide petition for Aamer. “Since the publication of the report into CIA torture there’s been renewed interest in Shaker’s plight, and not before time,” Amnesty International UK Director Kate Allen said. Saudi-born Aamer moved to the UK in 1996. His British wife and children still live in South London. Meanwhile, coinciding with Tuesday’s Commons debate, the ‘Save Shaker Aamer Campaign’ will hold a vigil and protest in London’s Parliament Square from noon. The campaign urged the public to lobby MPs and pressure for his release. In 2013, the Shaker Aamer e-petition was signed by more than 117,000 people in Britain. 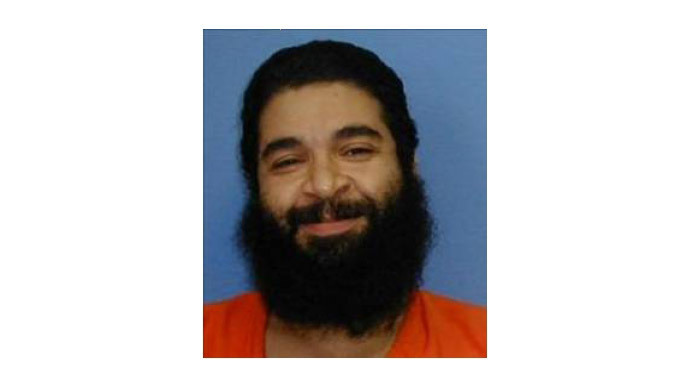 Aamer been cleared for release, first by the Bush administration in 2007 and then by Barack Obama in 2009. However, according Daily Mail, redacted documents released under Freedom of Information show after these promises were made, US officials held meetings with Saudi ministers. Over recent months, Prime Minister David Cameron has come under growing pressure to address America’s failure to release Aamer. In January, the US President promised to prioritize Aamer’s case after Cameron raised the issue during talks at the White House. However, two months later the case remains unresolved.